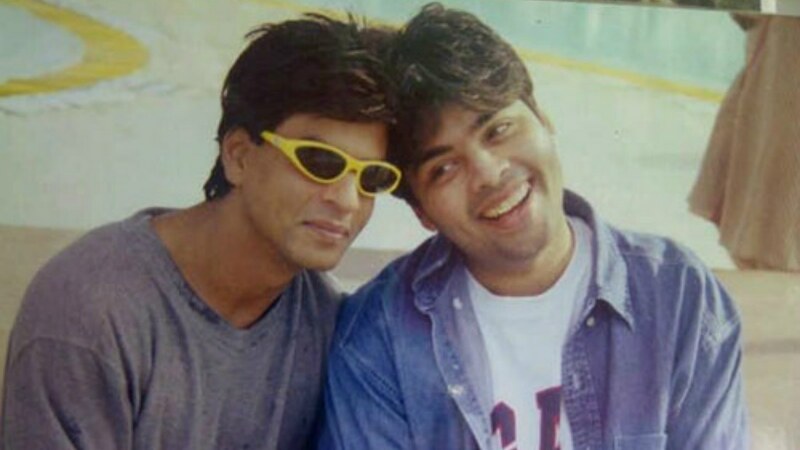 As we all know that Shah Rukh Khan and Karan Johar were best friends at one time. In fact, the entire industry used to admire them for their amazing chemistry. The roots of the friendship go back to 1995 on the sets of DDLJ where Karan was an assistant director. 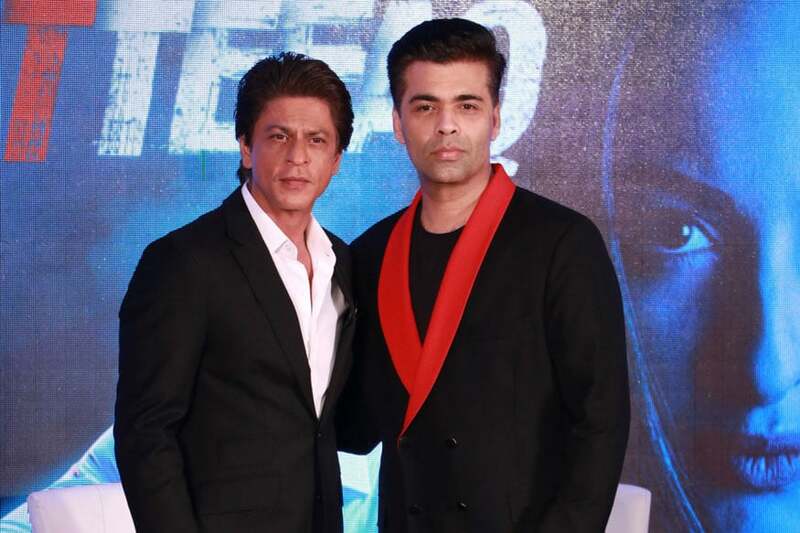 It was Shah Rukh Khan who asked Karan Johar to be a director. It was Shah Rukh Khan Khan who stood by him when he was getting backlash from the underworld and many other things which Karan mentioned in his book. Karan, in fact, said that ‘I owe my everything to Shah Rukh Khan and I just can’t make a movie without him’. After working on 6 successful movies, Karan finally made a movie named as ‘Student of the year’ and did not tell SRK about it which made SRK upset and from then their cold war started. They did not talk to each other for over a year but then the issue was resolved but again the grudges were there. There was a time when Shah Rukh used to do at least 1 Dharma movie every year and now in the last 8 years, SRK has done only 1 Dharma movie. Moreover, whenever there is any party at Karan’s place, we don’t see SRK showing up. In fact, SRK did not go to the latest season of Koffee With Karan as well. The release date of Simmba was also a plan by Karan to put down the business of Zero and it worked for Karan. Similarly, reports say SRK wants to sign Don 3 to revive his stardom but at the same time Karan is approaching the director of Don 3 and wants him to work with Dharna. After the release of Ae Dill Hai Mushkil, there was a hope that Karan might sign SRK for his next but then he signed Ranveer Singh for his movie and SRK left out again. It is very disturbing for the Bollywood fans to see SRK and Karan to go against each other. But as per the sources, this cold war has no ending soon.